Displayed in the photos with Dr. Kroger, Dr. Mohamed Shoheib, Eng. 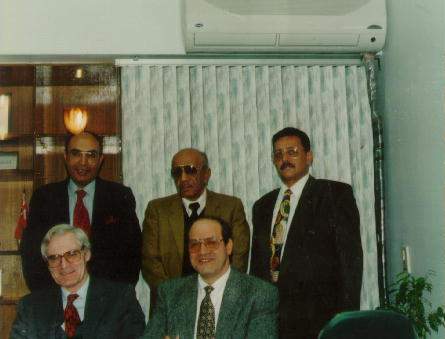 Hassan Abel Latif, Dr. Hassen Dorrah, P. 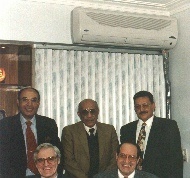 Eng., and Dr. Ahmed Saad.